DO YOU WANT TO RUN FASTER ? 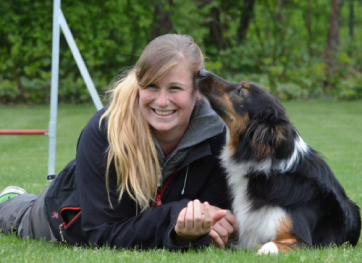 FUNtastic DOG HANDLER ACADEMY is dedicated to everyone who wants to IMPROVE there PERFORMANCE on the course. 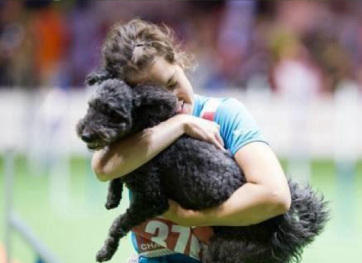 Training programs are designed for all ages and are also adjustable to handlers with injures. With us, you won’t just build your muscles and gain speed, but you will also build your MIND. A lot of mind exercises, morning challenges, which will prepare you not only to be BETTER, more FOCUSED, more CONFIDENT on the course, but also in normal life. but you know one think? With Speed exercises you will learn how to quickly start running from any position and gain as much speed as possible in a short distance. 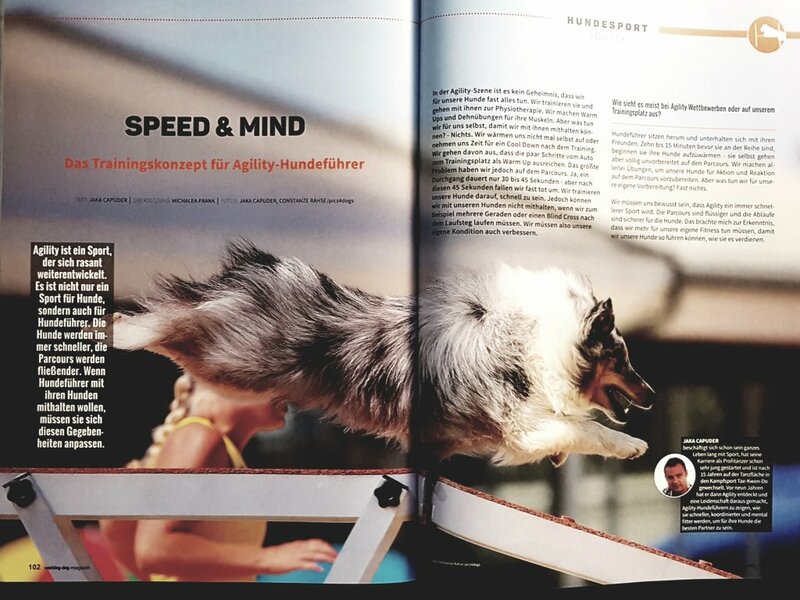 Coordination exercises will teach you how to quickly stop before an obstacle or unexpected situation and how to maneuver your body precisely and quickly as possible through any agility course. Cardio and strength exercises are essential for building speed and condition. Through Conditional trainings you will gain power, strength and explosion which are needed to be faster, as well as stamina for running longer courses. MIND preparation - a lot of interesting challenges, where you will see your limits and go beyond them. 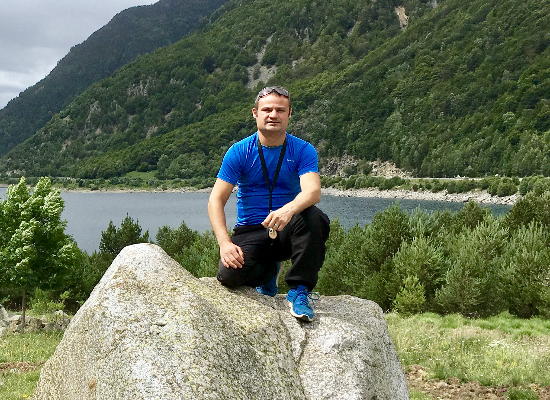 You will find out: How to be a better version of yourself - confident, focused and ready for action outside the course and also inside the course. "Everything is in your head. Find out your limits and brake them to pieces. That is the only way you will progress!!" 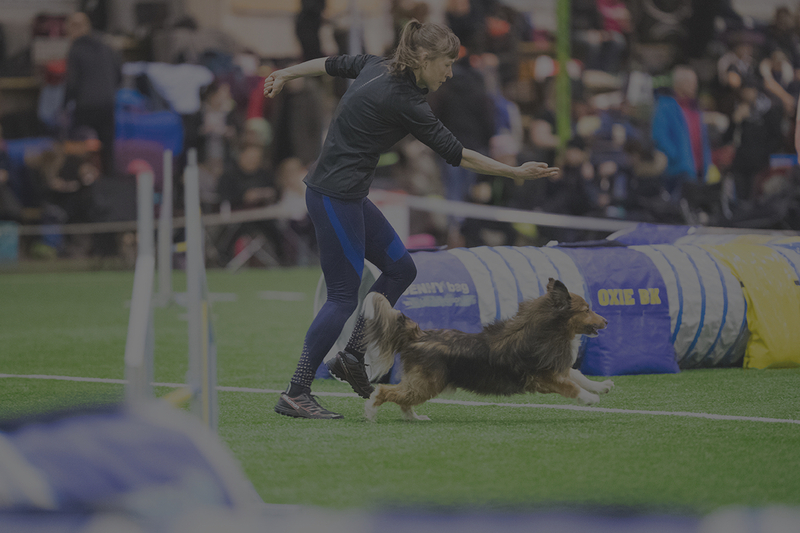 At FUNTASTIC DOG HANDLER ACADEMY we are aware how important is good physical and mental preparation of agility handler before any competitions. That is why we have developed special SPEED&MIND Training program called “YES I CAN”. This class not only made me a lot faster on the agility course and helped me gain better overall strength and condition. 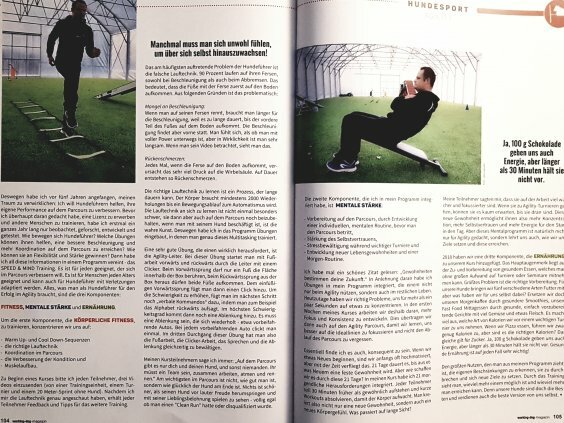 I also learned to run in a more efficient way that is easier on my body, learned that the impossible can be possible and achived a much stronger mindset. Loved the great variation of exercises, the fun challenges and the fast and precise feedback that helped me to develop so many new skills. Thank you, Jaka, I will never regret taking this class!